We strive to create a unique experience tailored to your vision. 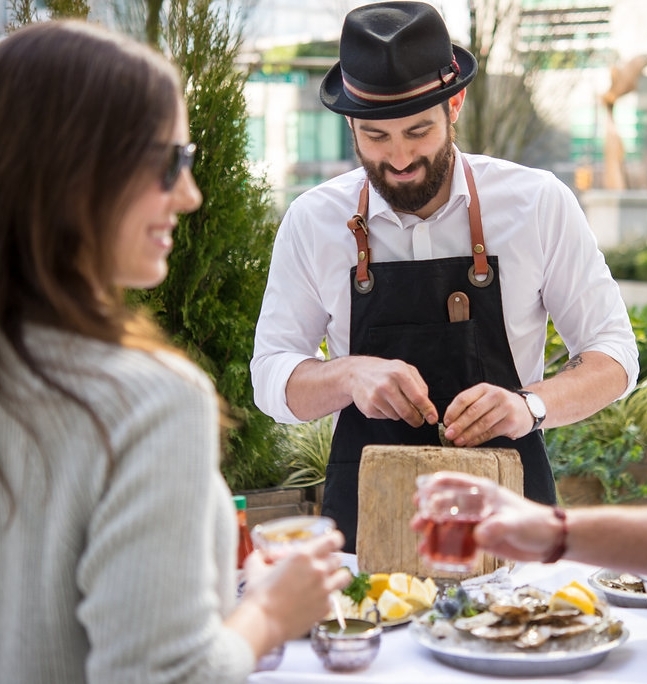 From corporate sit-down dinners and launches to backyard lobster boils and oyster catering. Feel free to contact us with your vision today and let our passionate team take care of your next event.